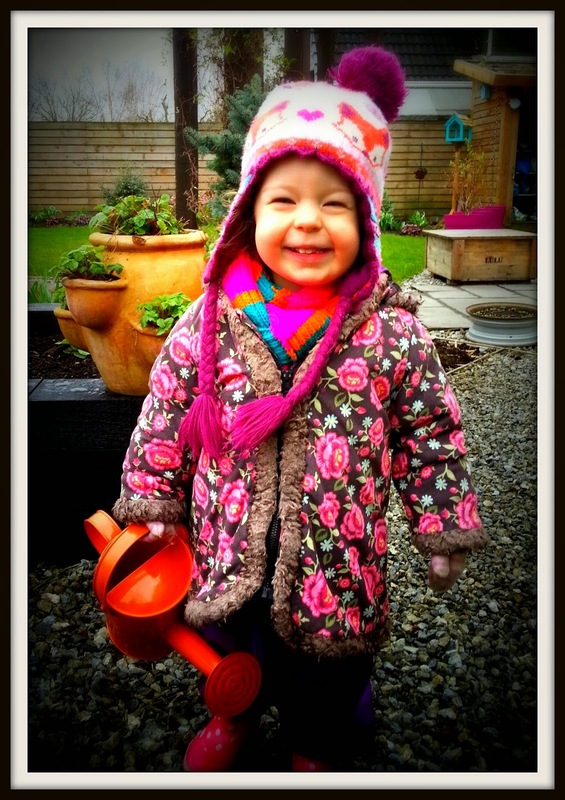 Lulu's Garden: The "Lulu Burt Best of 2014 Awards"
The "Lulu Burt Best of 2014 Awards"
Mummy says we've started a New Year called 2015 and it will be the year of the Sheep in the Chinese calendar. That's fab as both me and my BFF Euan LOVE our toy sheep (both called Baa Baa!). I had an amazing time in 2014 so am hoping 2015 will be just as exciting. Here are my favourite things from 2014, otherwise known as the "Lulu Burt Best of 2014 Awards". It's the year of the Sheep! 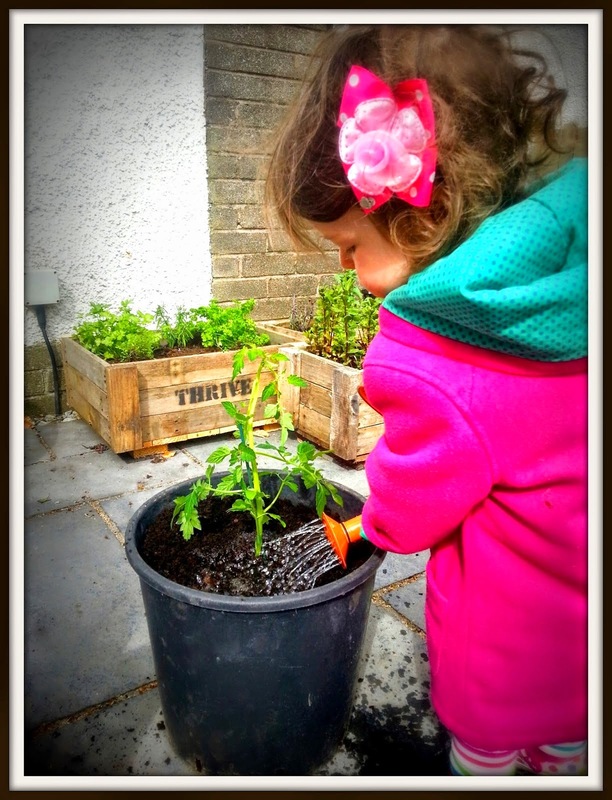 I had lots of fun last Spring using the fabby kids gardening tools from Twigz. 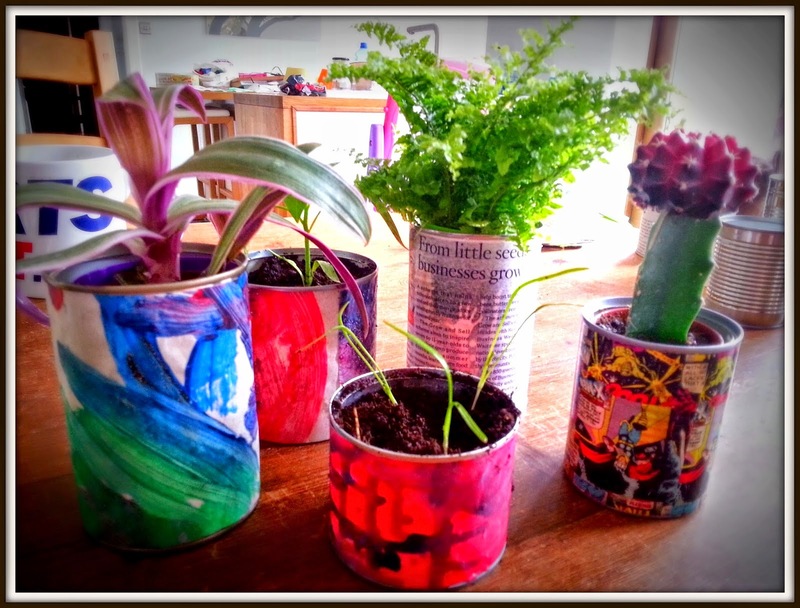 I used them to grow veggies and flowers from seed and to look after the seedlings and plants as they got bigger. My favourite item was the watering can. Regular readers will know that I LOVE a big bright sunflower. I even gave them away in the party bags from my birthday party last year. 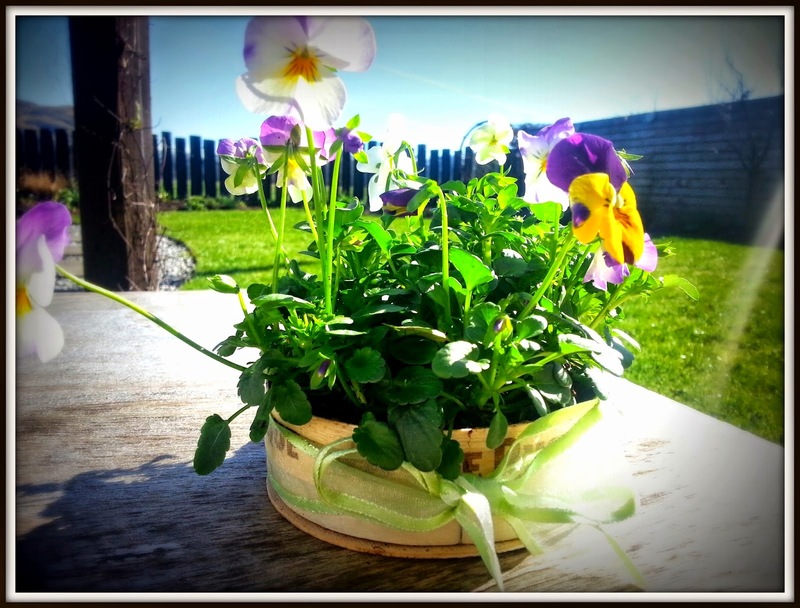 My friends Jamie and Ollie won the growing competition. Their sunflowers were even bigger than mine. Two of my others faves to grow are tomatoes and potatoes. Imagine my excitement at discovering the TomTato plant. It grows tomatoes above the ground and potatoes below, all at the same time, cool huh? The big crop of sweet tomatoes was really, really yummy but the crop of potatoes didn't stretch very far when it came to feeding a growing girl. It still wins the prize for yummy sweet tomatoes and being really different. The contest for best book was a close run thing, I gave 5 Lulu Burt gold stars to 2 fun books in 2014. 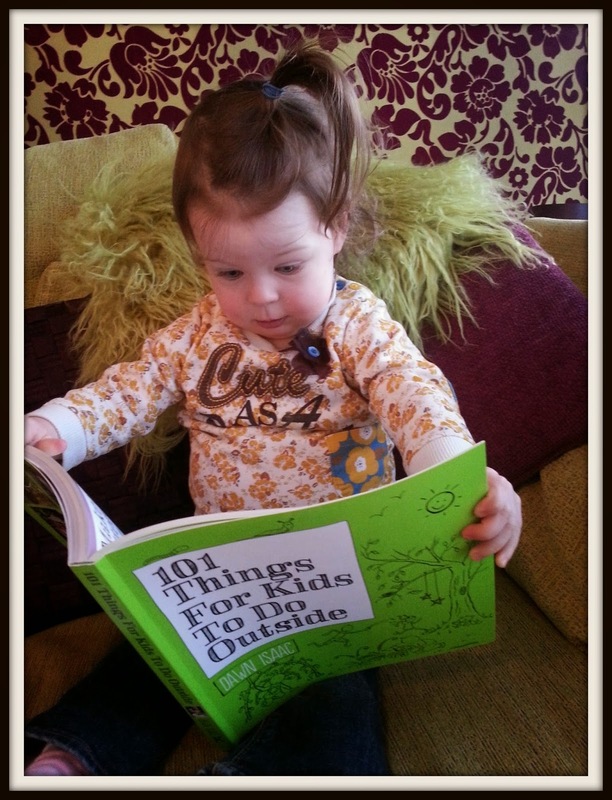 So in this category we have a tie between fellow blogger Dawn Isaac's "101 Things for Kids To Do Outside" and "Findus, Food and Fun" from Hawthorn Press. Both books have really fab activities that little-uns like me can do. This is a no brainer. It just has to be Provost Park in Bridge of Allan. I (Lulu Ann Burt, aged 2.5 years) was the very important person who got to open the newly designed park. Mummy and Daddy were involved in this design project even before I was born (I still can't believe anything of importance happened before I arrived!) It was great to see the site being turned into a low maintenance, Victorian themed place to meet friends or just relax. Ta-daa, I declare Provost Park open!!! Mummy and Daddy might not agree with me but my award this year goes to the snail. I just love them, always have since I was a teeny tiny baby. I've blogged about them, helped create craft ones and in 2014 I even had a dress made for my little sister by the really clever Granny Biscuits with one of my snail drawings printed onto the fabric. 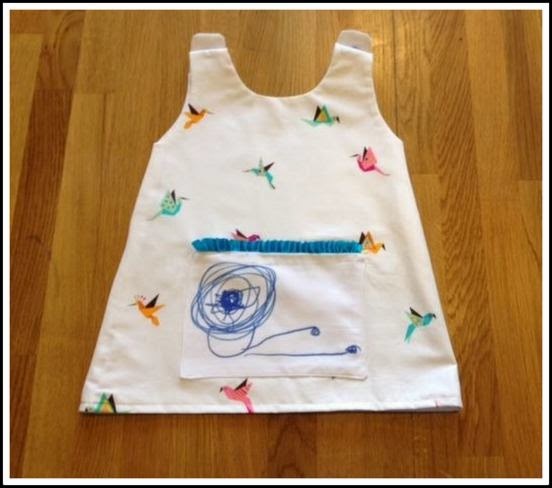 That's my snail drawing printed onto the pocket of Tilda's dress! Mummy tells me it is better to give a gift than to get one. This year I had lots of fun making presents for Mummy on Mothers Day and Daddy on Father's day. Since I'm just little I didn't have many pennies to spend so made do with up-cycling things from our kitchen. With this gift you get to eat yummy cheese first! I can't possibly choose between Mummy's present and Daddy's present, so it is another draw! 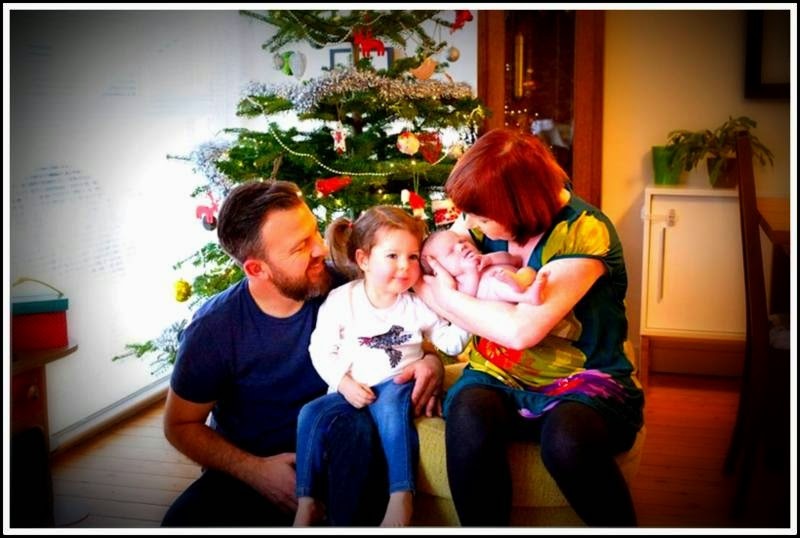 BIG DRUM ROLL PLEASE....... the overall, most wonderful and exciting thing that happened to me in 2014 was that I became a big sister. My very cute and cuddly (but not very good at playing hide and seek yet) little sister Tilda was born in November 2014. I can't wait until she is old enough to do some gardening with me! Wow, I did have a very busy year. What did you get up to in 2014? I'd love to hear all about your adventures. Let's have even more in 2015!